Not long after young Dutch photographers Anouk Kruithof and Jaap Scheeren graduated from art college they were featured in a newspaper series on the future of art-school graduates which was titled The Black Hole. For Kruithof and Scheeren, who were determined to make a name for themselves as photographers, that title became a theme for an ambitious project: a series of associative photographs on depression, black-outs, the universe and actual black holes. The result is this multi-dimensional publication, in which pictures relate to each other in ever-changing variations, filling the black hole no matter how you define it in new and surprising ways. This fresh, innovative publication was the first winner of the Unique Photography Prize awarded by HUP Gallery Amsterdam. The project was rounded of as well with a solo exhibition consisting of a photo installation of 35 untitled photographs of different sizes at FOAM Amsterdam in April 2006. 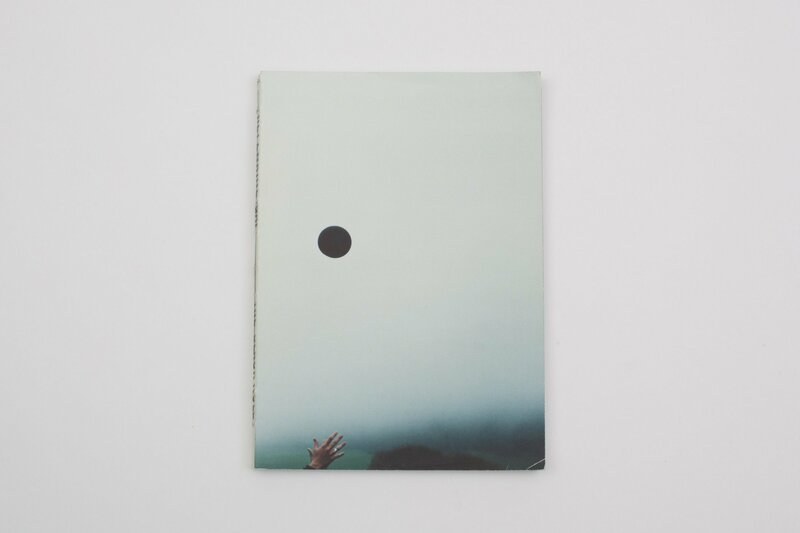 The Black Hole book also got an honourable mention at the Rencontres Arles photography bookaward in 2006. Afterwards The Black Hole exhibition showed again in MAMAC (museum for modern & contemporary art in Liege) 2008 as well as Kunstraum Niederosterreich Vienna 2008 and photofestival F Stop Leipzig 2009. The Black Hole took also place in the groupshow Dutch Dare, contemporary photography from the Netherlands, which was shown in ACP Sydney in 2006 and Erasmushuis Jakarta in 2007. Not long after young Dutch photographers Anouk Kruithof and Jaap Scheeren graduated from art school, they were featured in a newspaper series on the future of art-school graduates which was titled The Black Hole. For Kruithof and Scheeren, who were determined to make a name for themselves as photographers, that title became a theme for an ambitious project: a series of photographs on depression, black-outs, the Universe and actual “black holes.” The result is this multi-dimensional publication, in which pictures relate to each other in ever-changing variations, filling the “black hole” – no matter how you define it – in new and surprising ways. This fresh, innovative publication was the first winner of the Unique Photography Prize awarded by HUP Gallery Amsterdam.